Websites for photographers, artists, exhibitors & galleries. E-commerce integration - sell prints, digital files or take deposits for commissions. 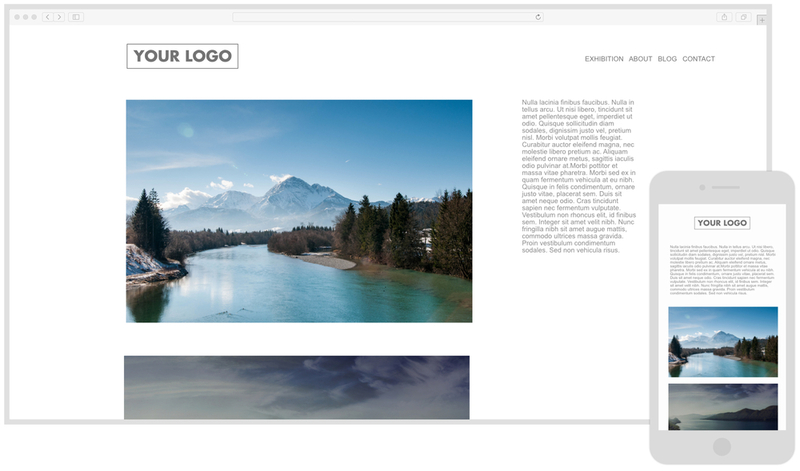 World Photography Organisation Awards - sponsored by Sony - Isoblue were chosen to build the website and integrate print sales via The Printspace.